See what's brewing in the high-energy coffee maker category on Amazon. If Amazon US sales are any indication of consumer preference (and we tend to think they are), in-home coffee consumption is on the rise. Total sales in the coffee maker category on Amazon have grown 13% so far this year, hitting $288M as of this writing. The National Coffee Association confirms that 2018 is a strong year for our rocket fuel of choice. Sixty-four percent of Americans aged 18 or older confirmed they had a cup of coffee the day before, up from 62% in 2017. The last time we saw coffee consumption this high was 2012. (Stackliners are doing their part to goose the average per-day consumption metrics as well.) We'll let you draw the correlations with our economy's productivity—and our team's, but here's a quick peek at Amazon US sales for the coffee maker category. Welcome to caffei-nation. 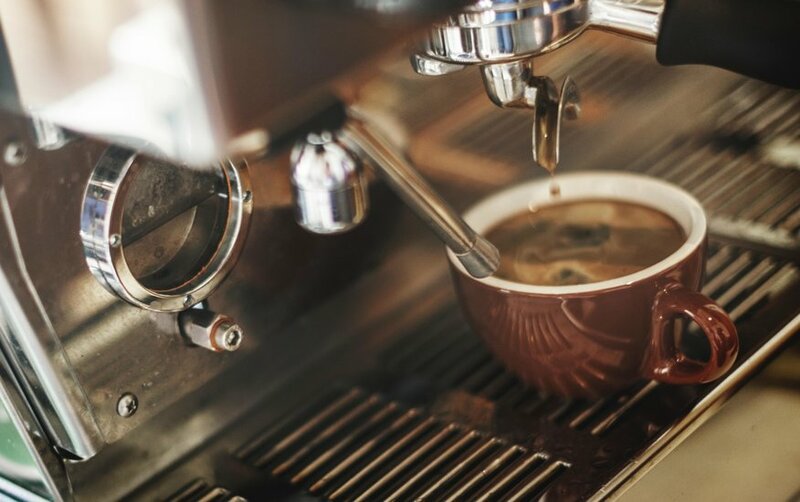 Coffee Machines is the leading subcategory, with sales up 6% YoY, but Espresso Machines and Single-Serve Brewers are closing the gap. Looking at sales by brand, Keurig continues to dominate the category. But upmarket challenger DeLonghi is enjoying the category's fastest growth, with sales up 64% over last year. Taking the ASIN-level view, we see Keurig single-serve machines drinking up the consumer demand. The Keurig K575 Single-Serve brewer is the top-grossing machine, but the K55 + coffee pod combo pack has the strongest growth, with sales up 274% YoY. This category has a lot of energy on Amazon right now, and both professionally and selfishly, we're looking forward to seeing what's brewing in 2019. For a deeper look at the category and an analysis of what’s fueling these brand and product moves, schedule a tour of the data with a Stackline pro.